The 2018 BMW 3 Series is in the same class as the 2018 Acura ILX, but it starts at $34,900 to the Acura’s $28,100. * You’d expect a nearly $7,000 price difference to have quite the impact. And so it does — just not in the way you’d expect. You’ll find that the Acura boasts stronger standard power, more generous standard features, and a superior sense of safety. The 2018 BMW 3 Series carries a 180-hp 2.0L four-cylinder engine as standard. Such an output barely puts it ahead of non-luxury sedans, and you’ll certainly notice the performance difference after sampling the 201-hp 2.4L direct-injection four-cylinder of the 2018 Acura ILX.The Acura completes its sophisticated powertrain with an 8-Speed Dual-Clutch Transmission (DCT). Dual-clutch means that one is used for even gears and the other for odd, so the next gear up or down can be preloaded for seamless shifting unmatched by the BMW. The 2018 BMW 3 Series feels almost comically underequipped as standard next to the new ILX. You won’t be able to open your power moonroof to let in a breeze or turn on your heated front seats when it gets chilly across Naperville, Plainfield, and Aurora — those features aren’t standard with the BMW.You’ll have a 6-way manually-adjustable front seat in the BMW 3 Series vs. an 8-way power driver’s seat in the 2018 Acura ILX, and the latter even enjoys noise-cancellation technology across all trims to provide a peaceful drive. 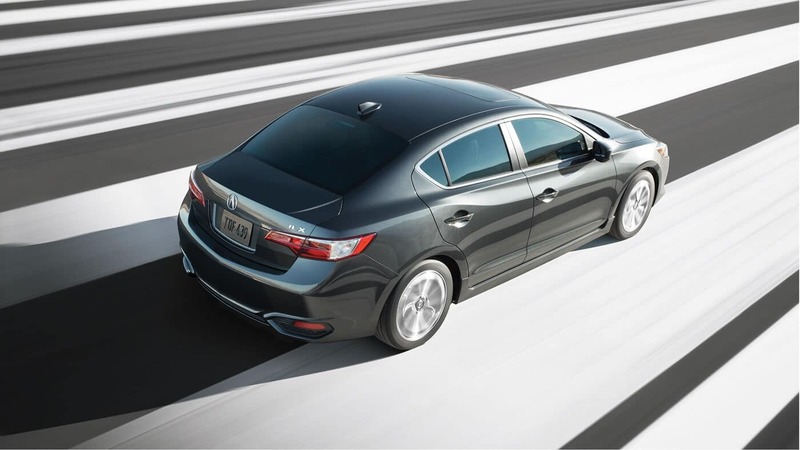 The 2018 Acura ILX excels in terms of safety equipment. Jewel Eye LED headlights come standard, using three outer LEDs on each light to provide a whiter, brighter beam. The BMW 3 Series doesn’t even present basic LED lights as standard. It also lacks the Acura’s innovative multi-view rear camera, preferring an outdated fixed-view model in its place. 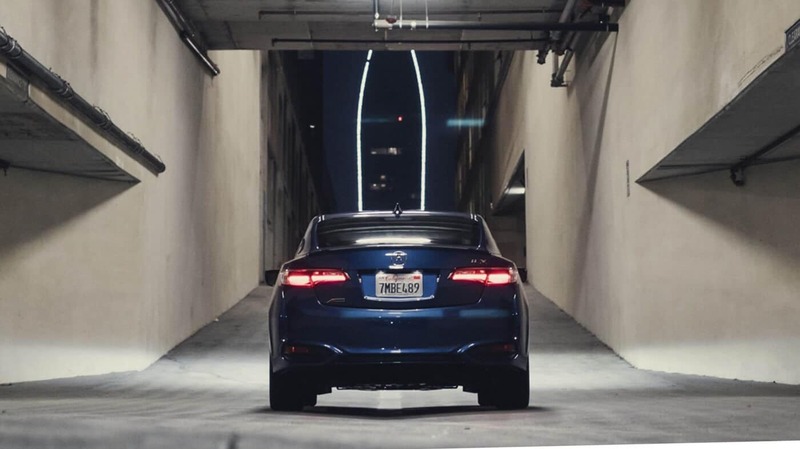 When it comes to the question of 2018 BMW 3 Series vs. 2018 Acura ILX, paying more certainly doesn’t mean receiving more. Quite the opposite, in fact — so contact us today or apply for financing to get started.